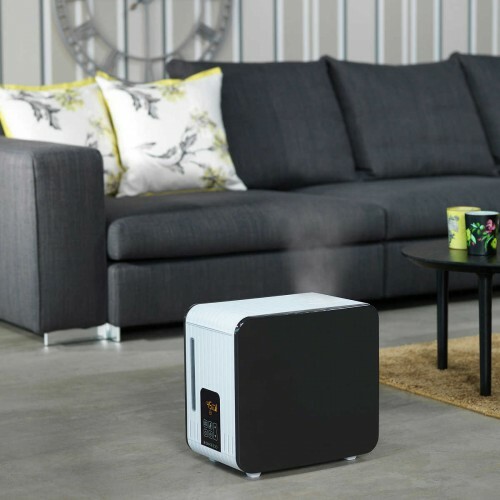 Air Washers, Ultrasonic Humidifiers, Steamers and Vaporizers are all moisturizing the air. 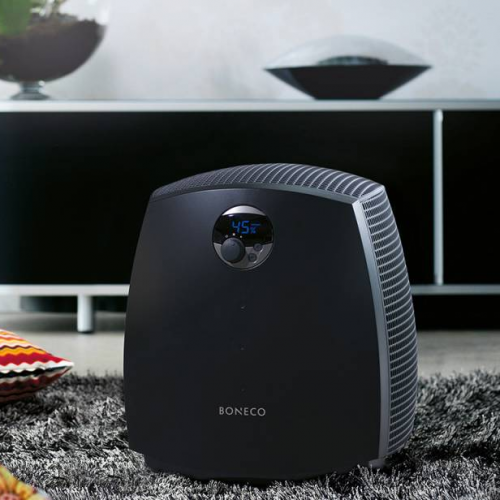 We offer a great variety Air Humidifiers from Montana, AirOSwiss / Boneco, for both large as well as small spaces. All devices come with official Brand warranty! The Air Washers humidify and wash the air without the need for filter mats. Thanks to effective high-frequency technology, the water is converted into a micro-fine mist and given off to the indoor air by a fan. The Steam Humidifier system heats water to the boiling point and the generated steam helps to humidify the indoor air fast. The evaporation system humidifies room air using an evaporator mat. A fan draws dry air through the moistened mat and recirculates air back into the room.